"All mankind will come to bow down before Me,” says the LORD. 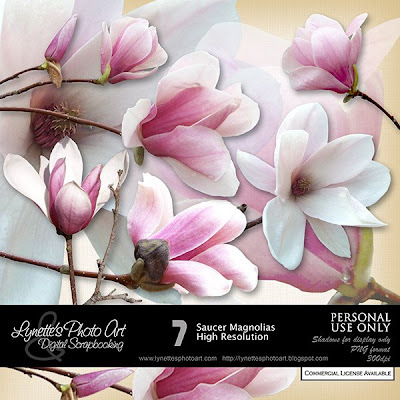 Luscious, high resolution Saucer Magnolias only $1.99 at my PayPal store. Click image to enlarge. Click Buy It Now Button below the preview to purchase. Today's gift is a brush made of this lovely blossom - have fun!